It's hard to start any sort of Stephen Hawking article without sounding like you're fawning all over the (now, sadly passed-away) theoretical physicist. He was a true lion of his time. 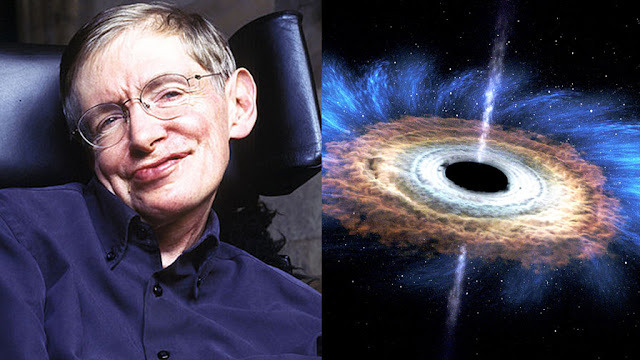 His understanding of time, space, and physics was so incredible that it could be many, many years until someone comes along that's anywhere close to him. And he was humble enough to go back over his old work and update it, and even to (repeatedly) poke fun at himself. Not many super-brilliant dudes can say that.